That said, in my experience as a Sandusky real estate professional, I've also found that providing the very best service is essentially about putting my clients first. This means keeping myself accessible, being a good listener as well as a good communicator, and responding quickly to your needs. So when you decide that you'd like to buy or sell a home in the Huron, Milan, Sandusky,Port Clinton, Catawba Island, Marblehead, or the Island areas, please contact me. I am a licensed full time Realtor with Realty Executives since 1986. Full time means 100% dedication to my Customers and Clients. 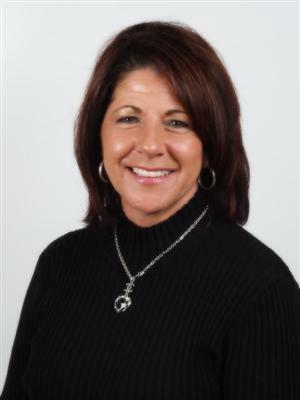 I have been a leading agent in the Firelands area for several years and have earned the top designation in the Real Estate Industry as a Certified Residential Specialist (CRS). In addition, I have earned the following designations: Certified Negotiation Expert (CNE) and Resort and Second Home Property Specialist (RSPS) If you are looking for a professional Realtor, committed to Service, Honesty and Dedication please give me a call. Looking forward to being of service! I am a licensed full time Realtor with Realty Executives since 1986, Full time means 100% dedication to my Customers and Clients. I have been a leading agent in the Firelands area for several years and have earned the top designation in the Real Estate Industry as a Certified Residential Specialist (CRS), In addition I have earned the following designations Certified Negotiation Expert (CNE) Resort and Second Home Property Specialist (RSPS), Certified Distressed Property Expert (CDPE). If you are looking for a professional Realtor, committed to Service, Honesty and Dedication please give Joanne a call. Looking forward to being of service!